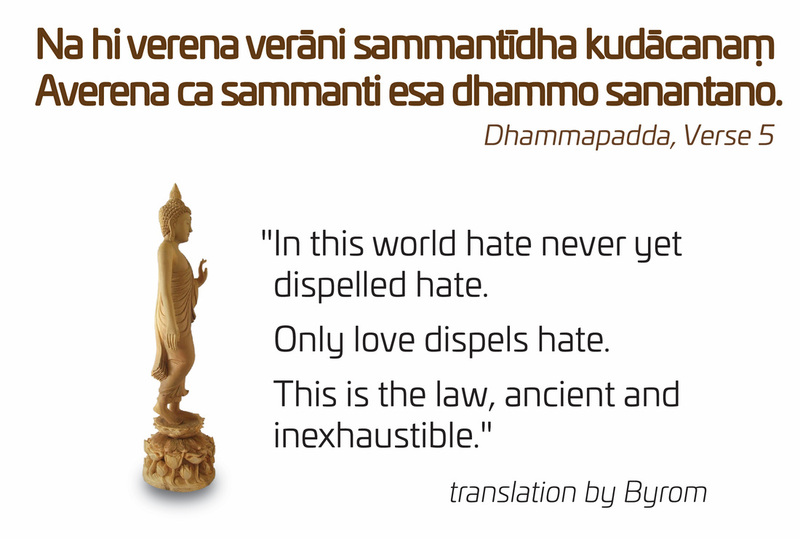 The Dhammapada (literally: “Dharma-verses” or “Dharma-footsteps”) conveys the foundational teachings of the Buddha in a lyrical, elegant style. Organized thematically, the verses are concise and direct--the Buddha’s voice shines through. They are ideal for reading, reflection, and chanting. Covering a broad range of important teachings, the Dhammapada is an excellent text for beginners. It is a personal favorite of mine. Thomas Byrom’s translation: Poetic, accessible, and succinct. As the first translation I read, this version speaks to my heart. Byrom’s uses confident and powerful imperatives capture the Dhammapada’s clear and lucid verses. The book itself is terse and contains no additional footnotes or comments from the author. As a translator, Byrom used poetic license in summarizing stanzas and giving a bit of interpretation to make the text come alive. The translation is technically imprecise, but it does capture one’s imagination (like it captured my heart). Jacob Needleman’s audiobook narration of this translation is deep and resonant —a great fit for the prose. Recommend with caveat. 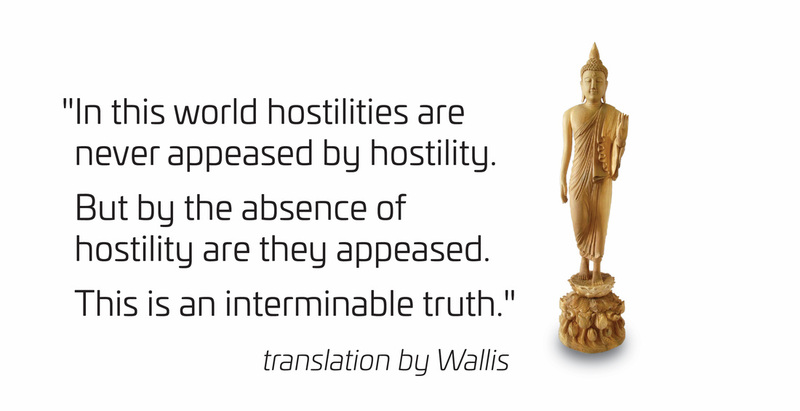 Glenn Wallis’s translation: Accurate, well-written, and clear. Wallis provides detailed explanations as guides for each chapter as well as footnotes of key terms and concepts. The voice is conversational yet precise, but it never soars for me. Voice-wise, Wallis uses “should”--sounds like my learned uncle teaching me how to live life. However, I can learn a great deal from my uncle’s scholarship. Recommended for all around good translation. You can’t really go wrong. Gil Fronsdal’s translation: An experienced Dharma teacher of the Insight Meditation in Redwood City, California, Fronsdal renders the Dhammapada with the same attention to accuracy as Wallis. 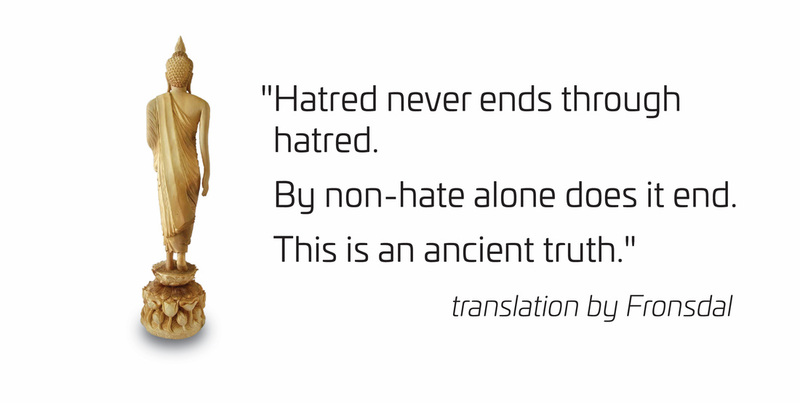 The strength of this translation is in its ability to open multiple layers of meaning and possible interpretations. For example, the title of Chapter One is usually translated as “Pairs;” Fronsdal renders it as “Dichotomy,” which carries more force and vitality. You can decide for yourself which translation resonates with you.